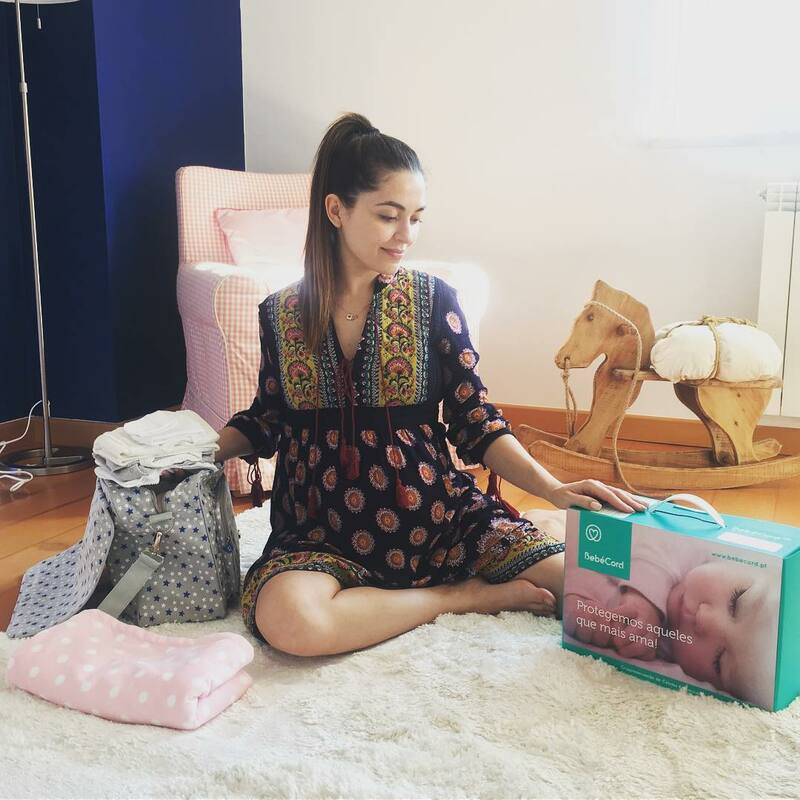 When the actress was ready to be a mom for the first time, the actress said on her Instagram page on Monday that everything was ready to welcome the new family member. "Ready for the big day …! ", Sara Barradas wrote in the caption of the photo. It is recalled that the actress is pregnant with a girl, fruit of marriage to Jose Raposo. If the birth is due by the end of this month, the birth of the baby may take place in the coming days. A welcome release from fans who continue to share compassionate phrases: "They will be a great mother." Sara Barradas and José Raposo have been married since November 27, 2011. After one of the most important events in Brazil a ceremony took place.